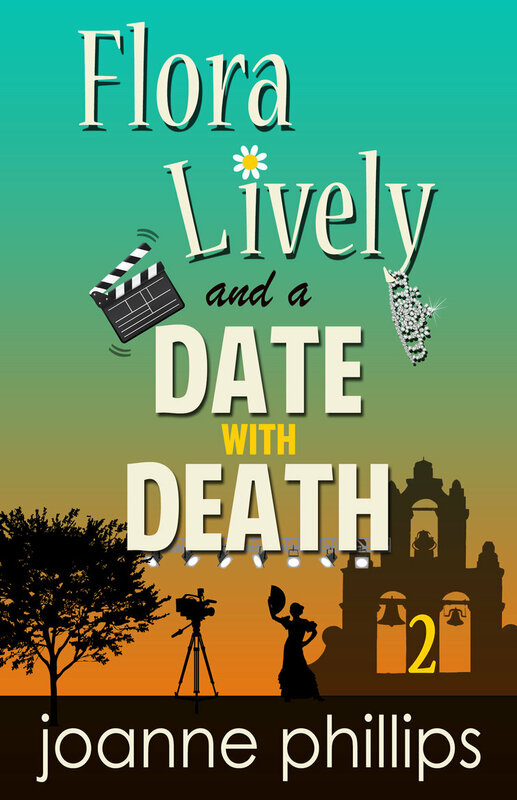 When Flora’s best friend returns to England with a Spanish film crew in tow, Flora is thrilled to land a job on set at a glamorous country house. But when a member of the crew is brutally murdered, and the priceless Infanta Tiara stolen, suspicion falls on everyone at Hanley Manor – including someone far too close to home. 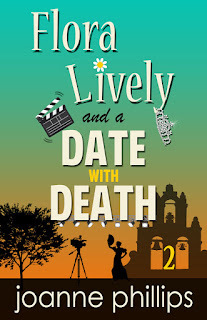 A Date With Death is a cozy English village mystery, ideal for readers who love cozy reads with romance and humor, and British mysteries on Kindle. Joanne: I realized when I was very young - I would retreat inside my head and have imaginary conversations, make up characters and settings, the kind of thing most children do. I loved to read, and I loved studying books at school, and I think the compulsion to write has just always been there. Some people are born to write, and that describes me. Joanne: There was a book about a unicorn, I think it was called Elidor. I loved that, and the Magic Faraway Tree series. And everything by Enid Blyton. Joanne: I’ve recently started trying to be more productive by not looking at email until after midday. It’s so easy to get caught up in emails, or social media, so by eliminating the temptation I can get on with work more effectively. After taking my daughter to school, I listen to the Archers on iPlayer (long-running Radio 4 drama serial) and then set to work. When I’m in writing mode - as opposed to planning mode, or marketing mode, or any other mode - I can write around 5,000 words a day if I get the time. Some days I’ve written 10,000 words, other days I struggle to get 500 I’m happy with. But you have to write. You have to just sit down and do it. Joanne: That there are so many different ways of saying things in Spanish! I had the phrases double translated so they were accurate, but even the translators and Spanish-speaking beta readers couldn’t agree on the correct terminology for some things. Joanne: I love Edie Claire for cozy mysteries, Anne Tyler for epic drama, and Carole Shields for fiction that inspires me. 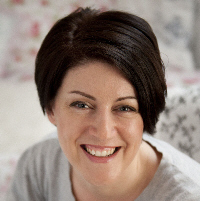 Joanne: I’m currently editing my next book, Keeping Sam, which is women’s fiction, and then I’ll be working on the next Flora Lively book, The Sign of Seven. Joanne Phillips lives in rural Shropshire, England, with her husband and young daughter. She’s the author of romantic comedies Can’t Live Without, The Family Trap and Cupid’s Way, and the Flora Lively series of contemporary mysteries. Can’t Live Without was an Amazon top 100 bestseller in 2012 and her books regularly appear on category bestseller lists. Before becoming a writer, Joanne had jobs as diverse as hairdresser, air hostess and librarian, but now divides her time between writing and finding creative ways to avoid housework. She’s a fan of super-dark chocolate, iced coffee and Masterchef. Winner will receive a $10 Amazon Gift Card.